EN: Just back from the festival of the films of the Sea in Dunkirk. Just one day but good to meet Corentin again and his Gold of Bengal boat made of jute fabric. 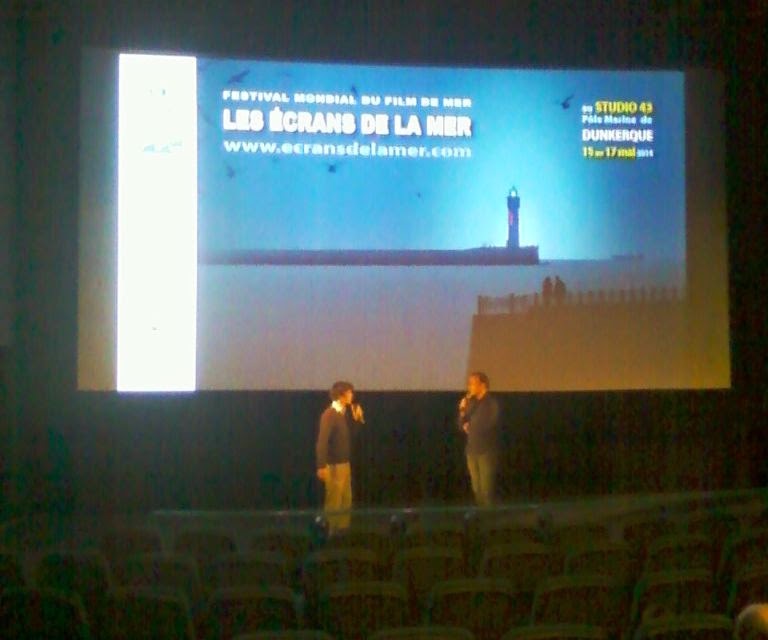 FR: Juste rentré du festival du film de mer à Dunkerque. Un seul jour mais content d'avoir revu Corentin et son bateau Gold of Bengal fait en fibre de jute.